Simple. 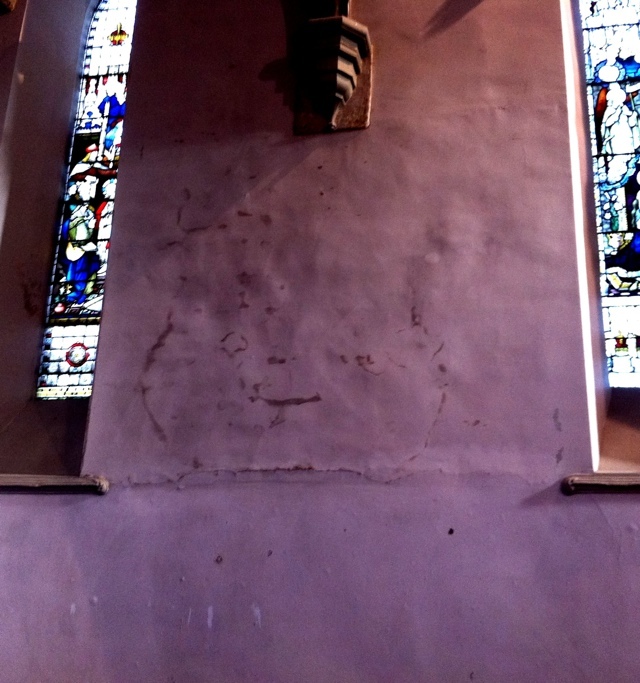 get a plasterer in that can do walls properly…. ie evenly!